We deliver Essex turf on a daily basis, ensuring fresh and quality turf. 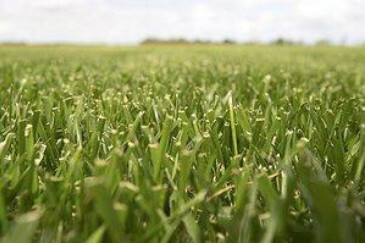 Essex turf is grown from seed by ourselves and is fed, mown and harvested by our experienced staff. If you would like to see our Essex turf, please view our turfcam and see the beautiful quality of Essex turf for yourself. We deliver freshly-lifted turf straight to the customer, normally within 24 hours of ordering during the working week or at requested later date. We offer free pre-turfing fertiliser with every online order. If you have any questions at any stage, please use our contact page, email or telephone us on 01695 422 144. We shall be delighted to help you with any questions.